← From our Family to Yours…. 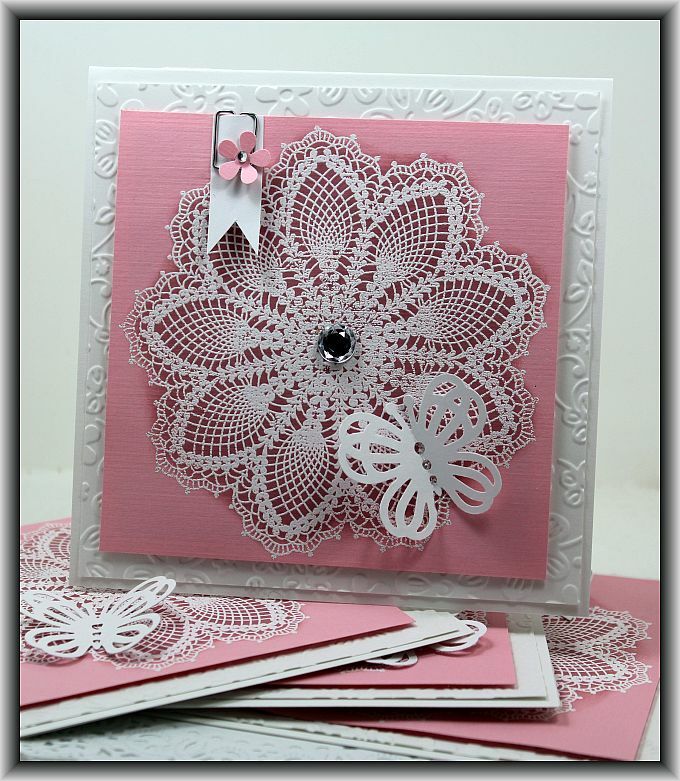 I just love, love your beautiful greeting cards. So much creativity, Lisa.